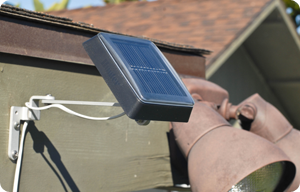 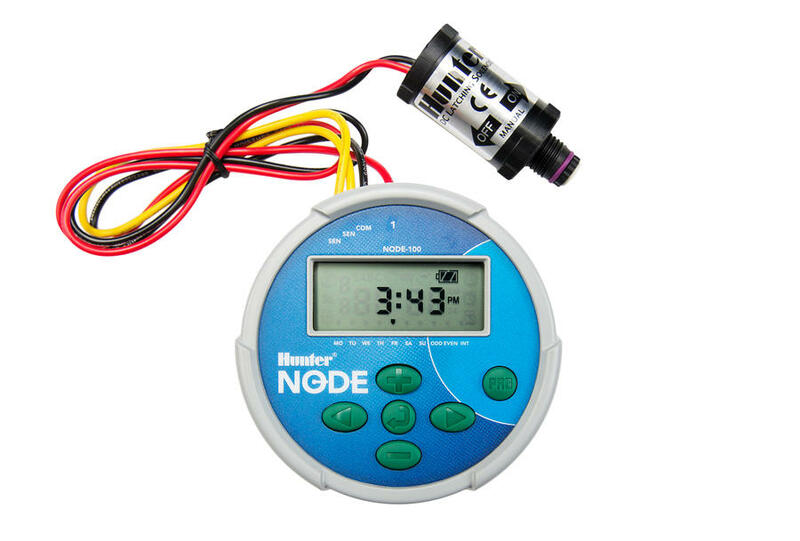 For isolated sites or power-restricted areas, the Hunter Node is the smart, reliable solution. 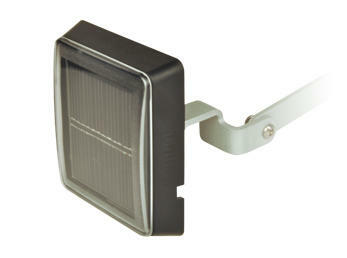 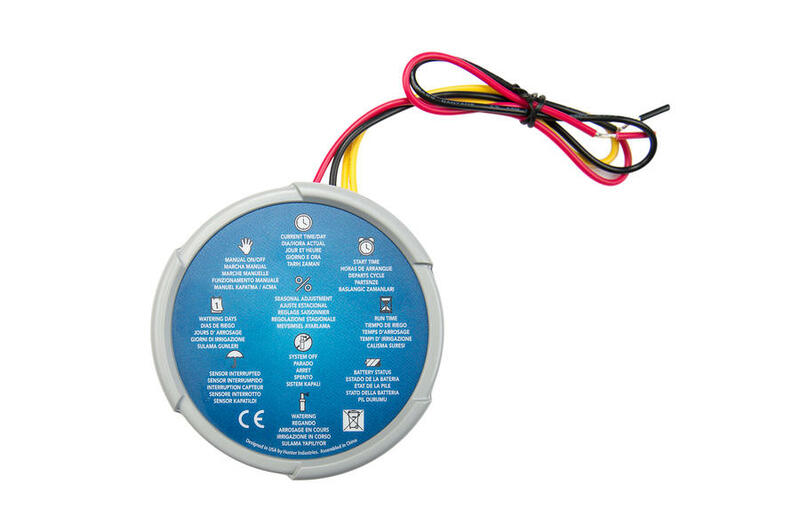 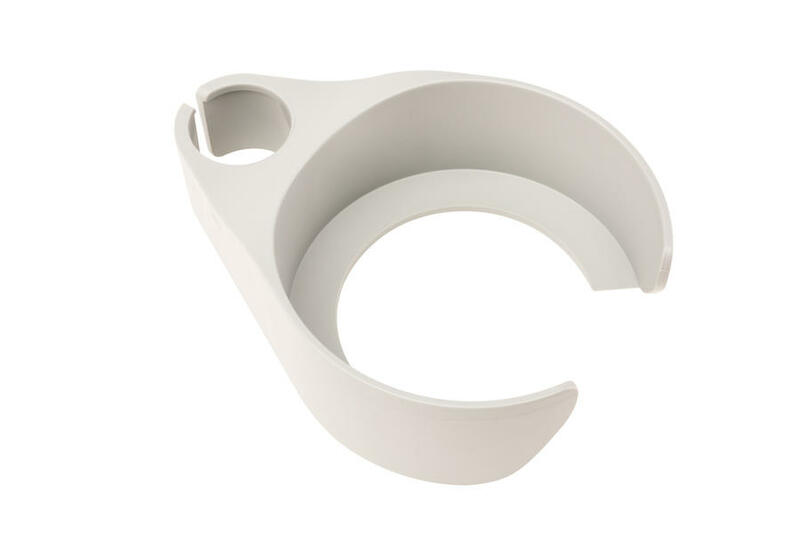 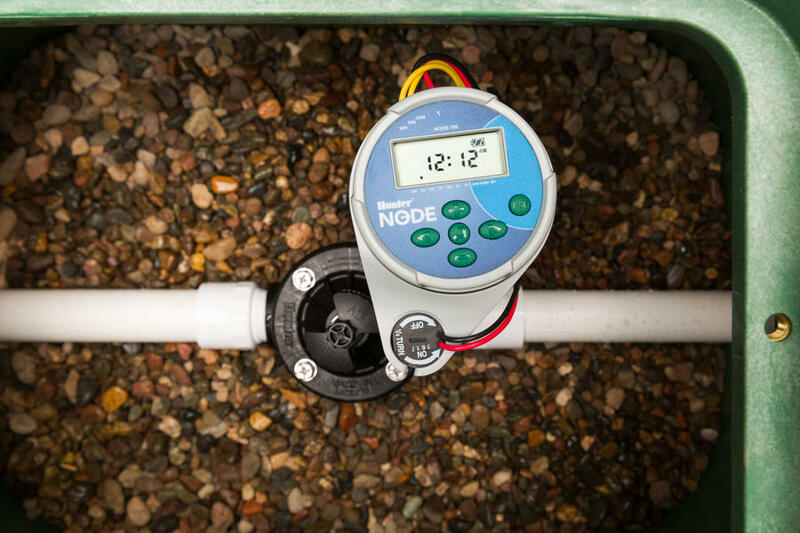 The Node mounts to a valve solenoid quickly and easily, and without screws, drills or additional wires. 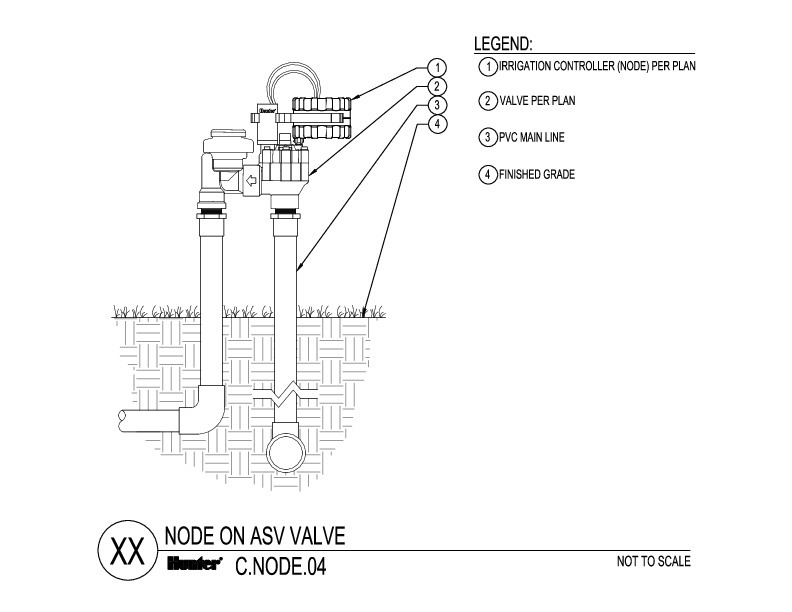 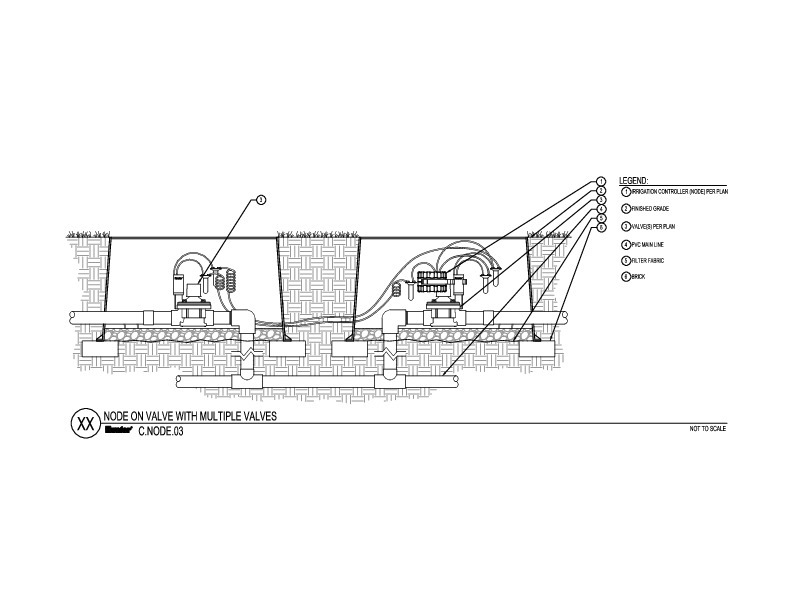 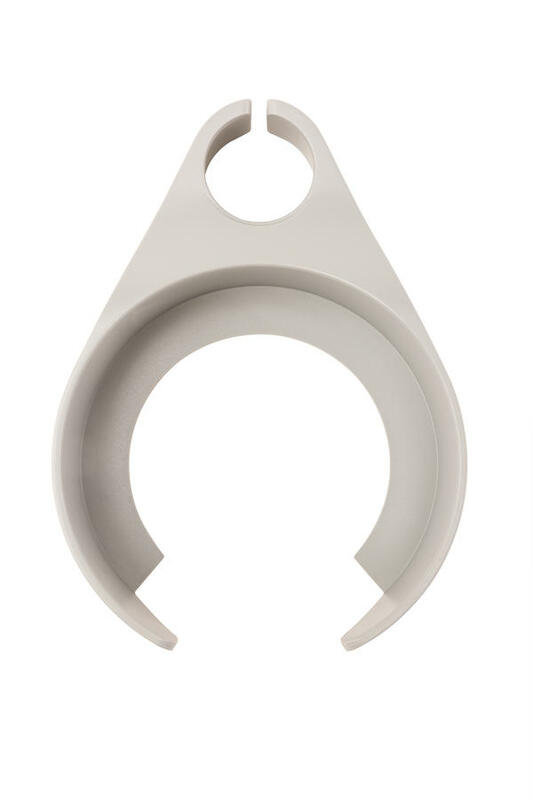 The unit's solid construction and waterproof exterior ensure it can handle the harsh environment of a valve box. 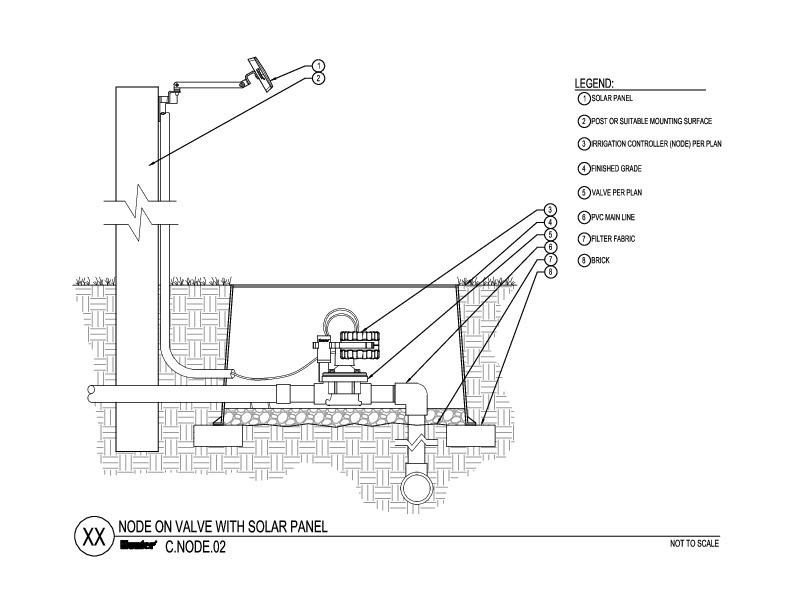 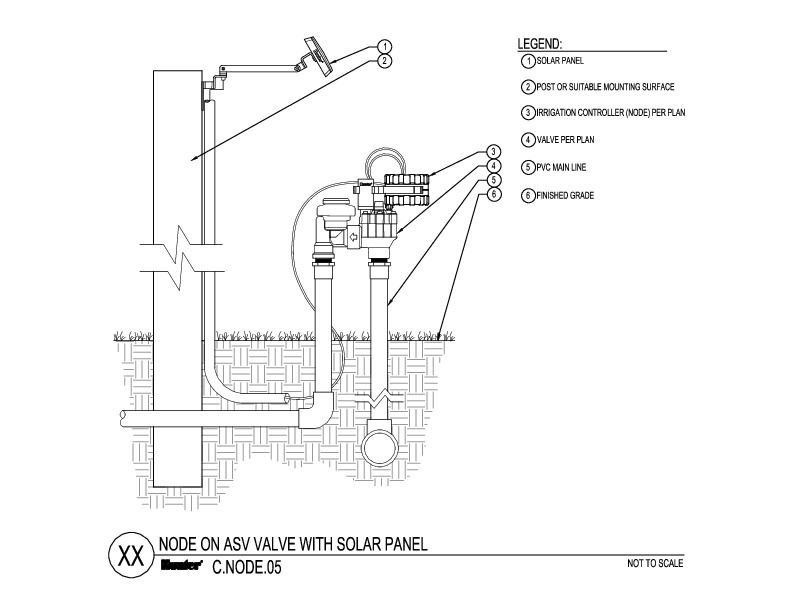 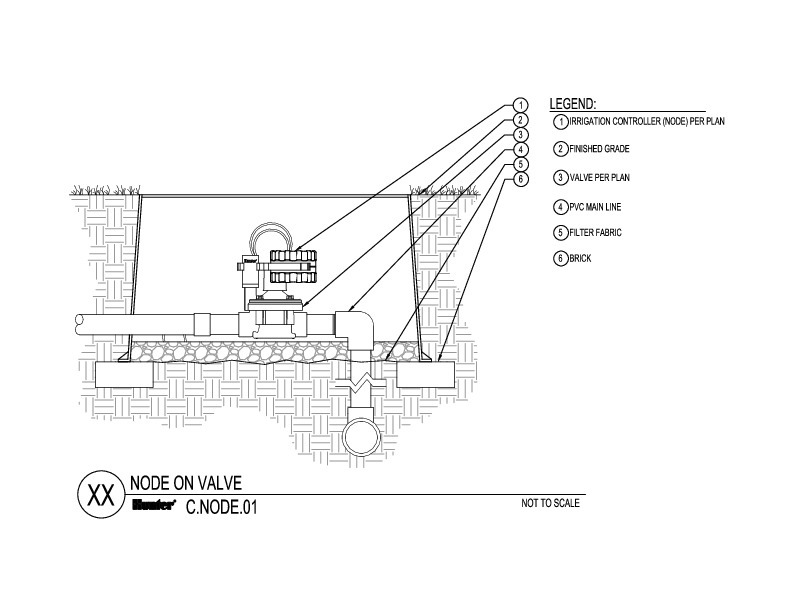 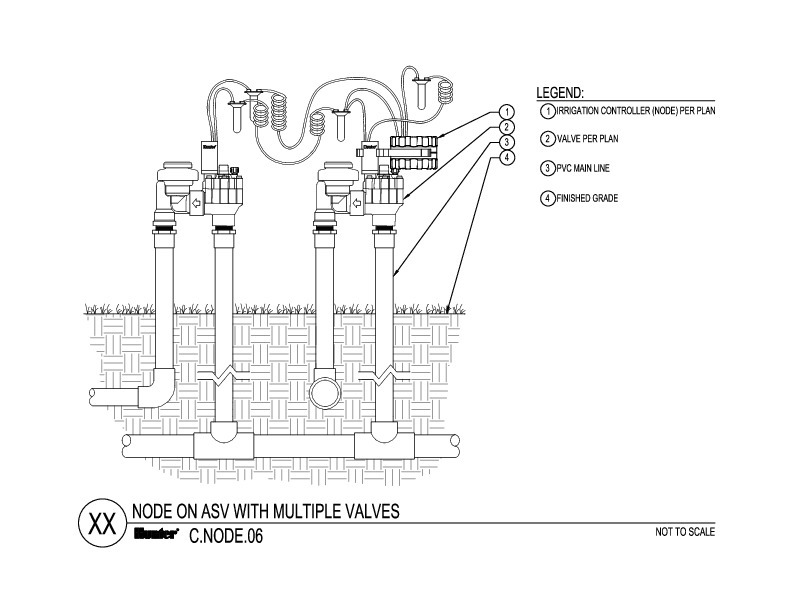 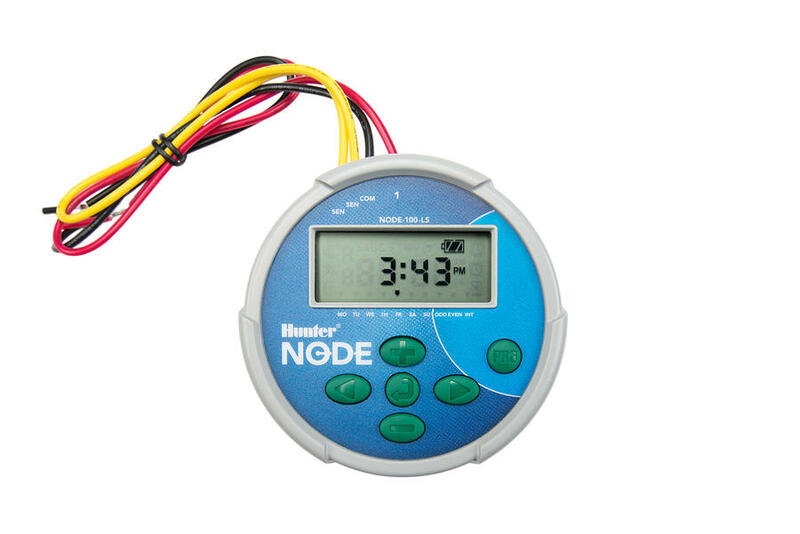 Once placed in a valve box, the Node is operated by one or two 9V batteries, which provide standard or extended power throughout the season. 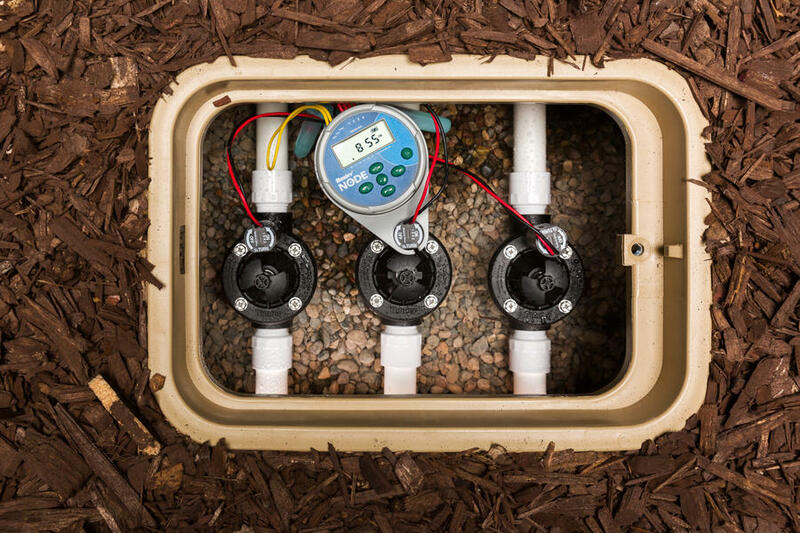 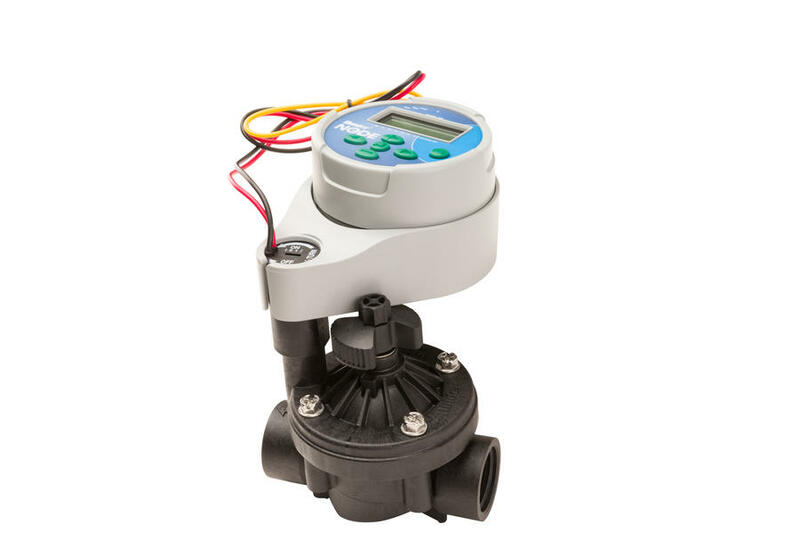 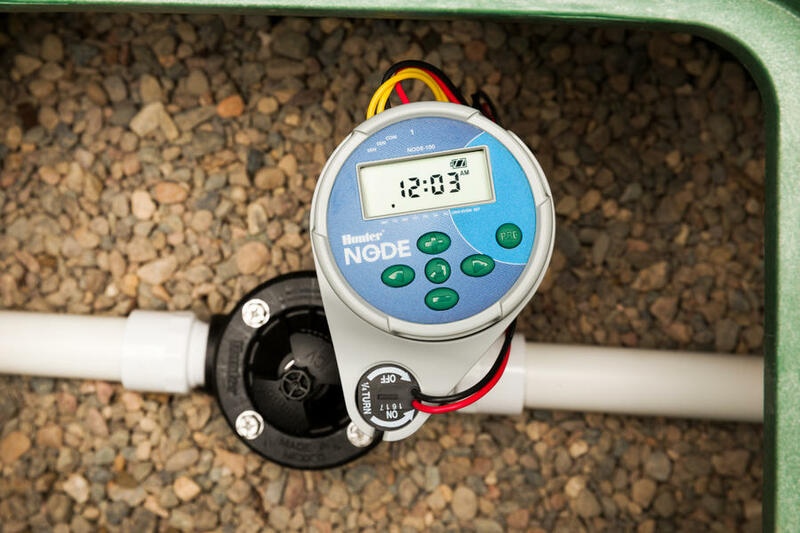 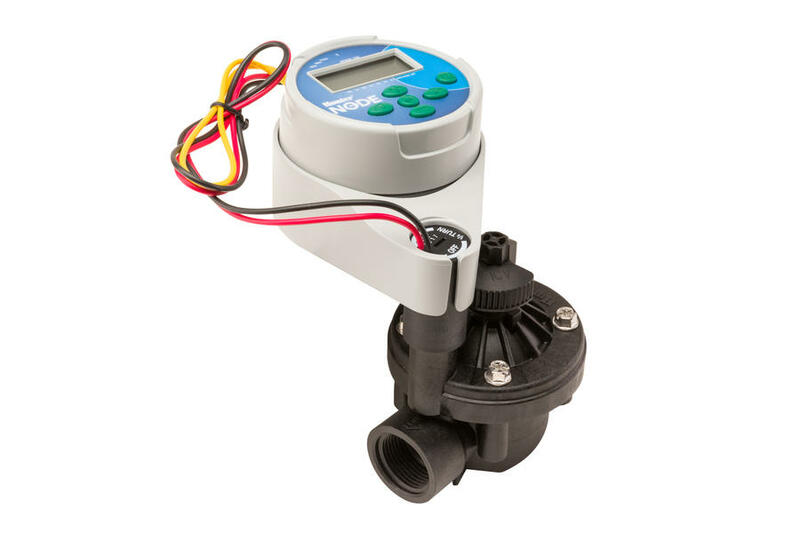 Along with exceptional reliability, the Node features an easy-to-program LCD screen, the ability to control a Master Valve, and uses standard Hunter controller programming with 3 programs and 4 start times per program. 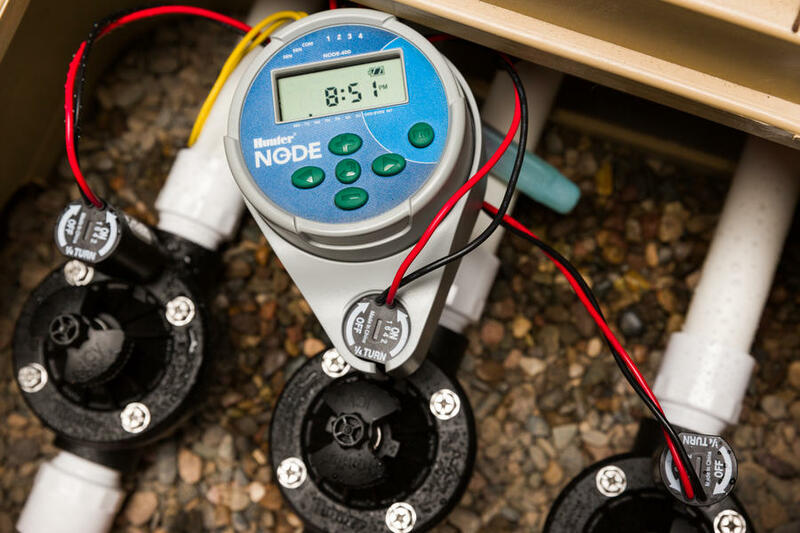 The array of programming options and rugged reliability make the Node a compact, but powerful irrigation controller with the flexibility of battery power.